What a winner! 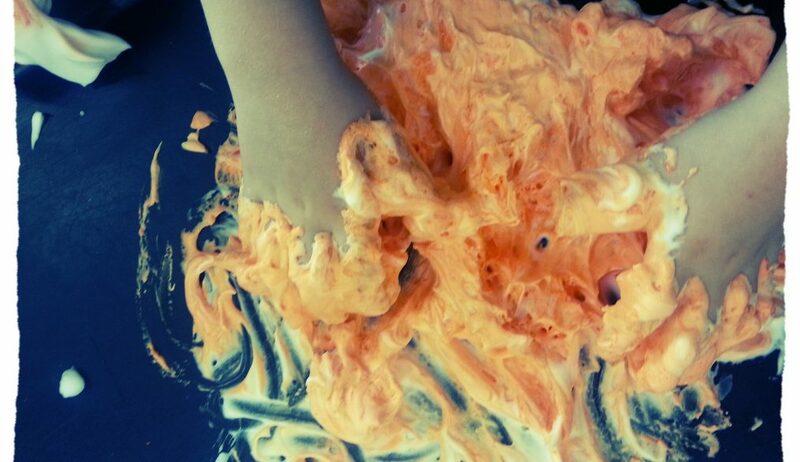 When you need a quick idea for your sensory play you can’t go past shaving cream! 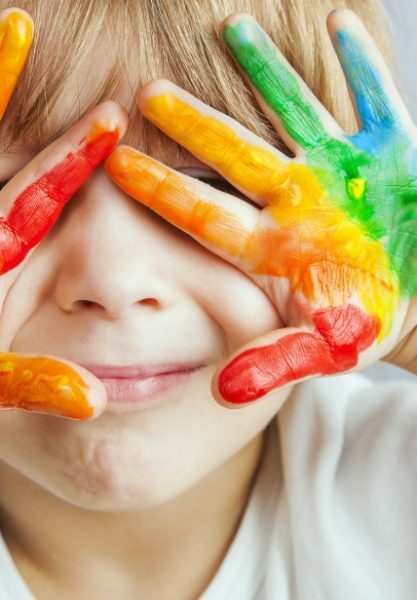 Some children have never played like this before, and it is just amazing to see children look at their hands then actually work out that being messy is ok! Some children need encouragement to just have a try. When children try something new and enjoy it we as educators are helping them to feel secure and develop confidence. To extend play you can add letters, texture combs but just fingers is perfect! 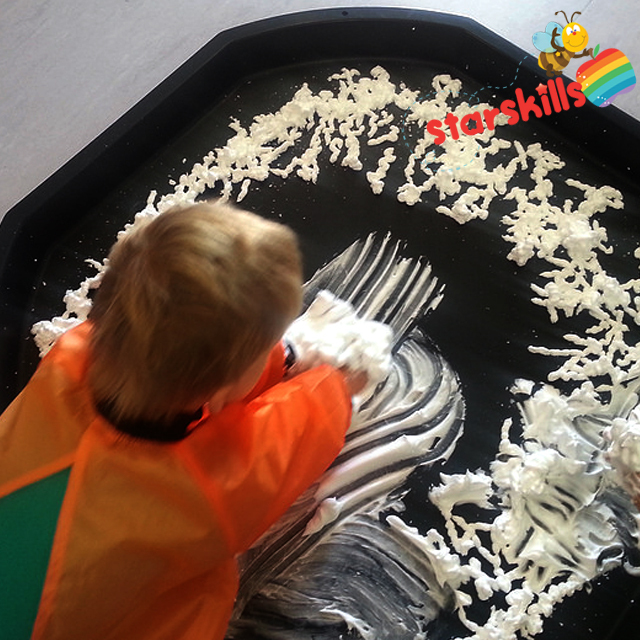 * My biggest tip for sensory play is be organised! You don’t have to do it all. 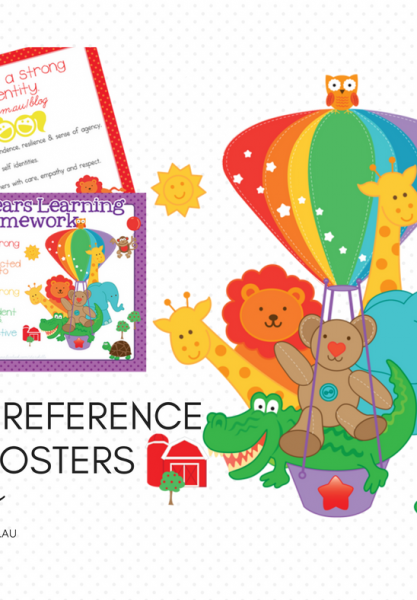 Parents are happy to help, if you provide a roster and the recipes you will always have fun sensory play for the children that is inviting and changing each week.